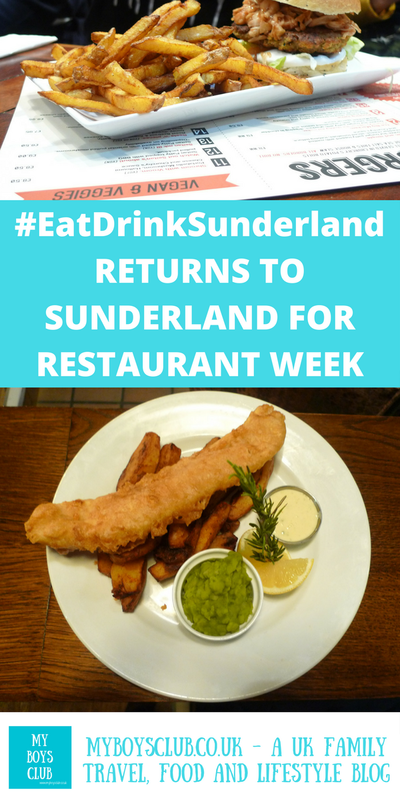 North East food lovers will be able to enjoy a range of top dining experiences at bargain prices, again as Sunderland Restaurant Week returns to the city between Saturday 17 March and Sunday 25 March. 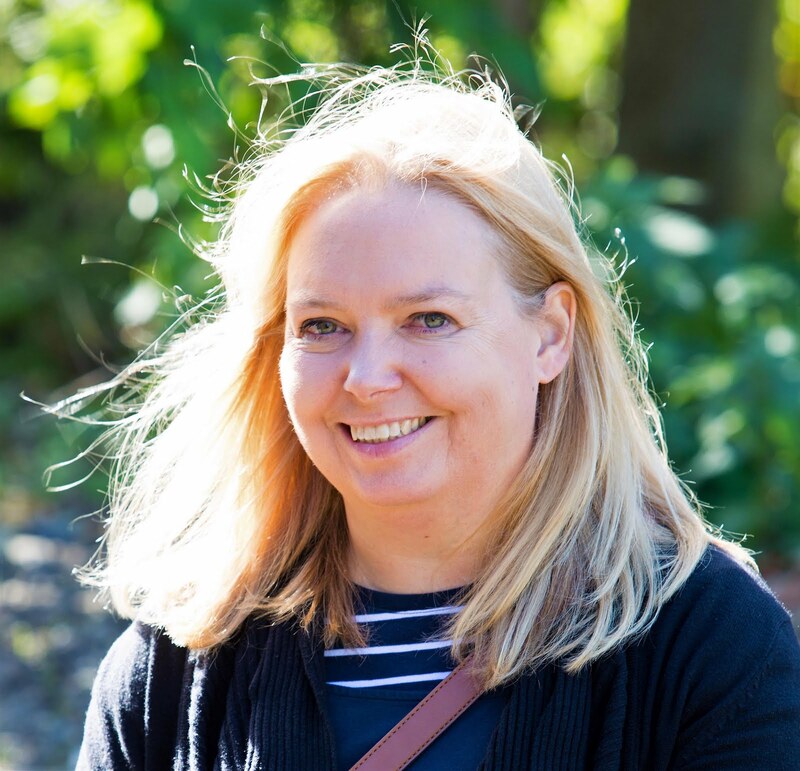 We were invited to a preview event for #EatDrinkSunderland with the organisers, Sunderland Business Improvement District, for a taste of what was to come. 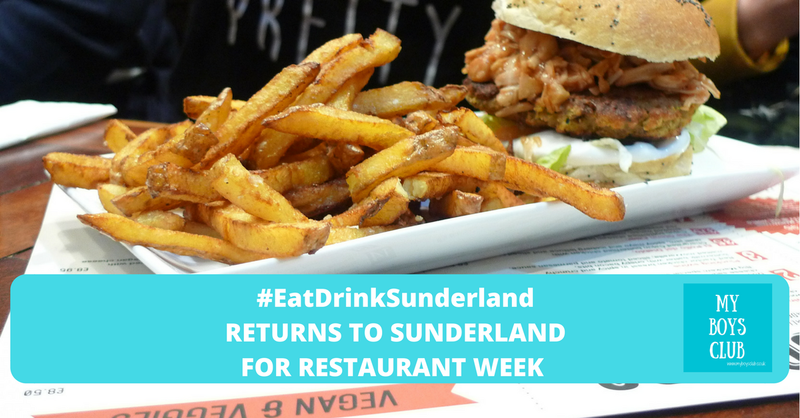 During the nine-day event, diners will be able to tuck into 2 and 3 course set menus for £10 and £15 per person at many of Sunderland’s restaurants. At the taster event, we visited four foodie venues to experience the food that would be on offer. And we found a surprising amount of vegan options too. El Nido Mexicana is tucked away on Frederick Street, give your taste buds a feisty kick with El Nido's great range of homemade tacos, burritos or maybe a cocktail. First stop for drinks and nibbles was El Nido, a Mexican restaurant nestled underneath Frederick Street, where we met our hosts for the evening. It is a restaurant that serves authentic Mexican foods and beers. I have got to say I was very impressed. As soon as I arrived a vegan dish was brought to me to try it was jackfruit taco. Very spicy but very tasty, But apparently not as hot as the firecracker dish that the meat eater enjoyed. We also had a Margherita to wash it down. El Nido only opened in October last year and are currently revamping their menu. With two great offer for Restaurant Week it is definitely worth checking out. No2 Church Lane is simple and straight to the point and all about beers and burgers. Its menus have an extensive list of meat, vegetarian and vegan burgers to choose from, as well as more than 70 beers. Next, we walked across the city to No2 Church Lane. For those of you who know Sunderland, it is located opposite the Sunderland Empire Theatre. It's already known for its burgers and fast food with twist options, and I was very pleasantly surprised to find 8 vegetarian burgers on the menu included some suitable for vegans too. The menu also has plenty of non-burger options too. The halloumi fries were delicious, the vegan mayo so tasty you couldn’t taste the difference and I got to try 2 vegan burgers. The Seitan one wouldn’t be my cup of tea but for any Seitan fans it would be great, the rice patty burger was delicious though. I'd love to try the other options too. They also serve great cocktails – mine was actually fire when it arrived - and a huge beer selection too. The menu is being revamped and I’ll be sure to take up the offer and trying out the new menu very soon. The Engine Room in the Fire Station on High Street West, is where you can add some heat to your meal with great food in even better surroundings. Next, we headed across the road to the new bar & bistro that is The Engine Room. A £5m investment has transformed the former Fire Station into an amazing bar and bistro, heritage centre and a Sunderland base for Newcastle cultural organisations Dance City and Live Theatre. It is themed on a fire station with bric-a-brac adorning the walls but in a tasteful not tacky manner. We sampled a range of their main courses included a vegan spinach, chickpea and aubergine curry, Fish and chips and The Fire Station burger. Its traditional pub fayre cooked and presented beautifully. Then a special treat awaited us as the new speciality ice cream was available to taste. The Vegan Chocolate ice cream was so rich, creamy and chocolatey I can’t actually believe that it was made with water! The Peacock is a stunning family-friendly pub & cultural venue serves stunning food, a fantastic range of ales, spirits & wine & live entertainment. Our final stop for the night was across the road an into The Peacock. Apparently, this venue has had many names and styles over the years including The Londonderry, Flares and Redlex, but it has been redeveloped into a traditional bar with a modern feel. Historic pictures of Sunderland hang on the walls and there is chunky comfortable furniture to accompany the very traditional menu. The carrot cake cheesecake was delicious and the chocolate brownie too. It’s a good job we had to walk back to the other side of Sunderland to pick up the car. Disclosure: We were invited to attend the press preview evening for Sunderland Restaurant Week. I like the idea of tucking into a plate of fish and chips right now...or a burger!